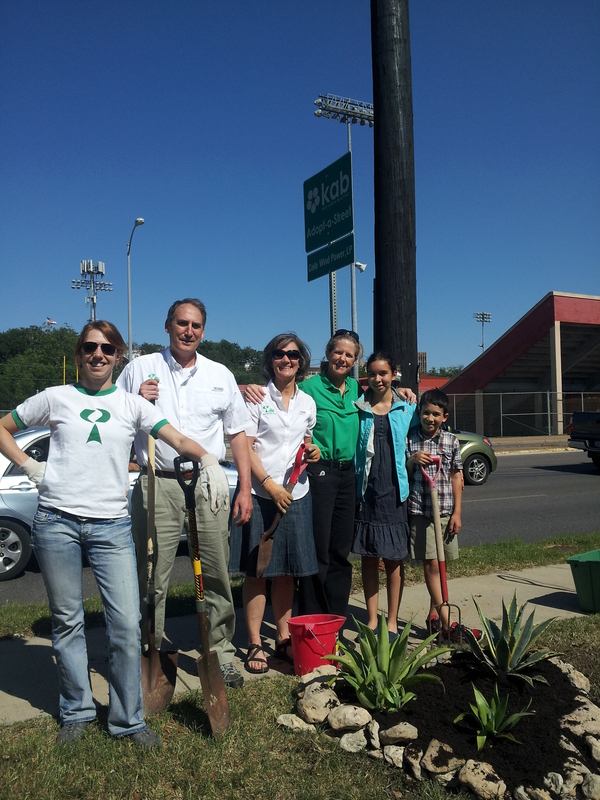 the Austin community toward greater environmental stewardship. 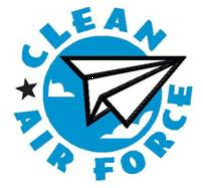 As a Clean Air Partner, Cielo commits to reducing its ozone-causing emissions by 10% within three years. 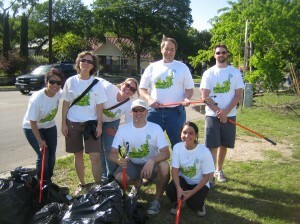 Through commute solutions programs and other strategies, Cielo commits to educating and encouraging its employees to consider clean air options to help reduce unhealthy, polluting ground-level ozone in Central Texas. Joining other major employers in the Central Texas region, Cielo is proud to participate in a cleaner environment for those living in and around Austin. Cielo Wind Power sponsored a wind power coloring contest for children ages five and up. The 12 winning entries were selected to be in our 2009 Cielo Wind Power calendar. Below are the entries from our talented group of artists. In 2003 during the American Wind Energy Association’s annual WINDPOWER conference, Cielo Wind Power hosted a hospitality event for conference attendees and our friends in Austin. Robert Earl Keen played for a packed house at Stubb’s BBQ Restaurant. The event helped raise over $1,200 for the Children’s Environmental Health Institute, an organization established to identify, validate and develop solutions to address adverse health effects in children suffering from exposure to hazardous environmental substances. To find out more about CEHI click here.